The Obamacare wars have reignited, thanks to Attorney General Jeff Sessions, the US Department of Justice, and a surprising assault on the most popular part of the Affordable Care Act: the protections for people with pre-existing conditions. 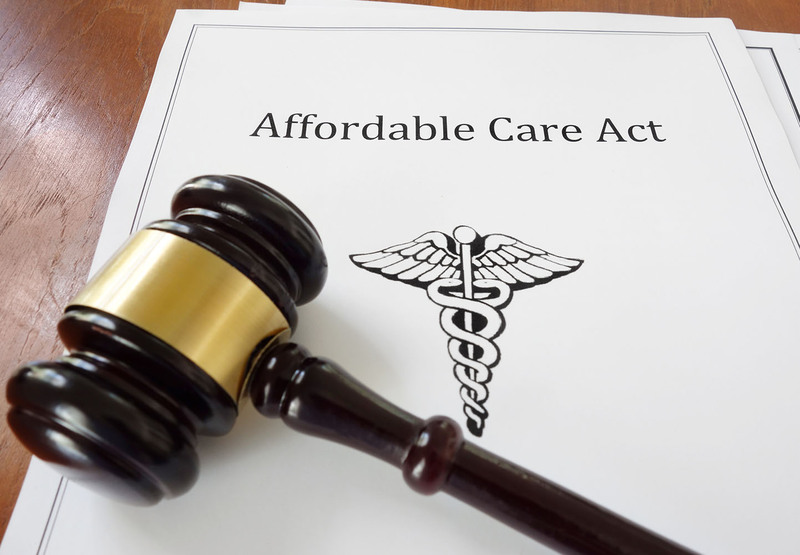 A group of GOP state attorney generals, with Texas and Wisconsin in the lead, had filed in federal court what was generally regarded as a long-shot lawsuit to have the entire ACA scrapped. They argue that the individual mandate was the centerpiece of the whole thing, and the Supreme Court in 2012 had upheld the mandate as a tax. Now that Congress has repealed the mandate “tax,” these states argue, the rest of the law is invalid. (Technically the tax cut law passed in late 2017 did not repeal the mandate — it made the mandate penalty zero dollars. However, for all practical purposes, the mandate is gone as of 2019 — one reason premiums for next year are rising again). The department argues that the three provisions are not severable from one another, so if one is out they all are out. Some legal experts point out that severability generally pertains to a court action, not a legislative one, so if the court abolishes X it also abolishes Y. Even so, Congress spent the better part of a year trying to repeal the ACA, and at the end of the day it acted on the mandate and only the mandate. It left pre-existing condition and other provisions intact —no severing. Read any morning-after account coming out of DC after the court filing, and you’ll see that the Republicans on the Hill are not happy about being put in this position. Here is coverage by the New York Times, Washington Post, Politico and Associated Press. In the Washington Post piece, the Kaiser Family Foundation’s Larry Levitt pointed out another wrinkle. Premium subsidies are based on a community rating. If that goes away so sick and healthy are charged different rates, it’s not clear how subsidies would be set — or whether they’d be adequate to cover people in poorer health or at higher risk for illness. Reprinted with permission of the Association of Health Care Journalists, which published this article on healthjournalism.org on June 11. Copyright 2018. Joanne Kenen is executive editor, health care, at POLITICO, where she has worked since 2011. She is the Association of Health Care Journalists’ topic leader on health reform and curates related material at healthjournalism.org. A Harvard graduate, Kenen has covered health policy and politics in Washington for more than 20 years. As a Kaiser Family Foundation media fellow in 2006-07, she wrote about end of life issues and palliative care. She worked on health reform at the nonpartisan New America Foundation. Her work has appeared in publications including The Atlantic, Kaiser Health News, the Washington Post, the Washingtonian, CQ, Health Affairs, AARP Magazine, and Slate. Kenen was a Reuters correspondent in New York, Florida/Caribbean and Washington.